Some people are embracing the wave of increased natural gas extraction in the United States. Others, concerned about the risks, are saying no fracking way. 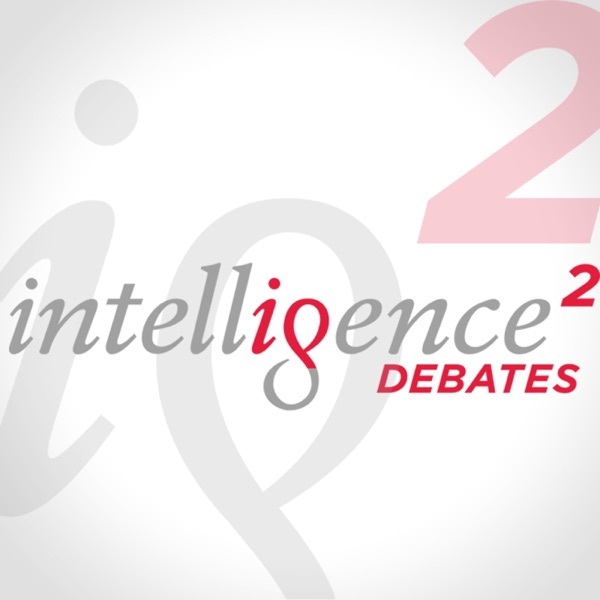 A panel of experts weighs the pros and cons of a boom sparked by hydraulic fracturing in the latest Intelligence Squared U.S. debate.